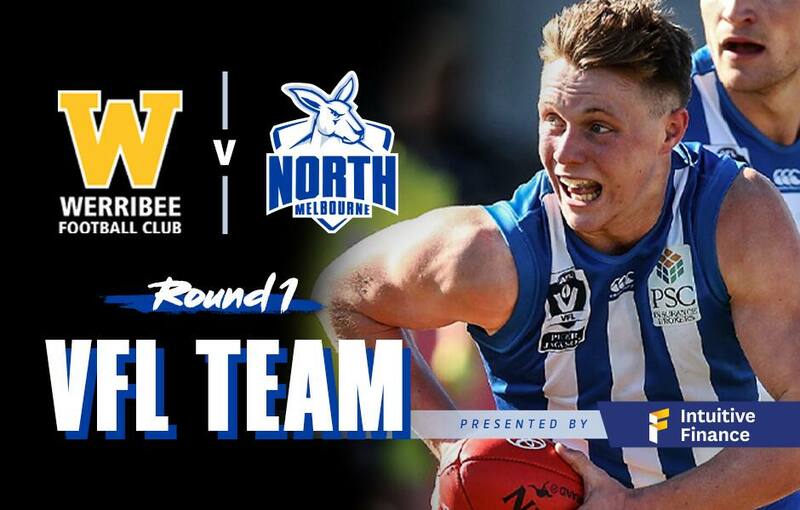 North Melbourne has named its first VFL squad of the 2019 season, with 31 players in the mix for selection. The Roos take on Werribee on Saturday night and have a strong AFL presence at their disposal. In all, 18 North-listed players are in contention to play, with the final team to be trimmed after confirmation of the AFL 22 on Friday. Check out the full squad below, presented by Intuitive Finance.